As we head into 2019, we’re facing a pretty uncertain time. While 2018 was a year of growth for many retailers and brands, accelerated by tax cuts and low unemployment, 2019 is more precarious. The stock market is in flux, many retailers are facing the reality of steepening tariffs, emerging markets are flexing their muscles as they take on a greater share of global growth and it’s anyone’s guess on which way the wind might blow fickle consumers and their expectations for connectivity around every transaction. That said, you could also say that the glass is more than half full and that these challenges also present opportunities for savvy retailers and brands willing to face the winds head on. 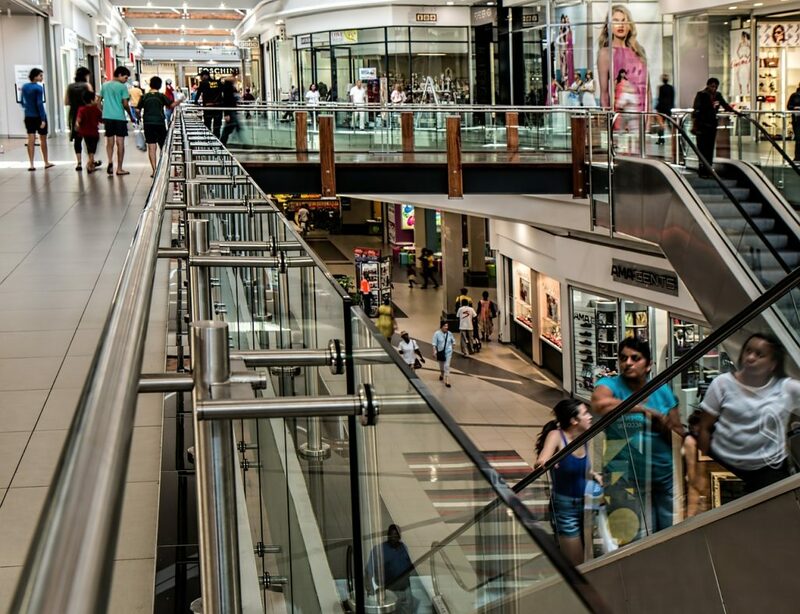 Here are 10 key points on what the retail industry should expect in 2019. Digitally-native and niche brands have come on the scene over the last couple of years, and 2019 will be the year that the growth of these brands will eclipse the growth of traditional retailers – and not only in their online businesses. Retailers have been saying they want to “put the customer at the center of everything they do” for the past two or three years, but have struggled with how best to scale this. In 2018, retailers learned that simply monitoring social media is not enough. We believe that, thanks to the adoption of technologies like Voice of Consumer (VoC) Analytics, 2019 will be the year that the industry actually makes the customer-centric model happen. Offers a robust solution that enables them to determine what their customers want and also to deliver it – with speed and at scale. Retail has long been driven by savvy merchants who had a penchant for following their gut to the right product selections and it has been an art far more than a science. But as more retailers implement innovative tools to leverage consumer data – whether to confirm the merchant’s gut feeling, or to guide decisions altogether – 2019 will be the year when the true science of retail takes hold. Millennial purchasing power continues to increase. By 2025, Bain & Co. forecasts that Millennials and Generation Z will represent 45% of the global personal luxury goods market. This is a great opportunity for luxury brands, but it’s also a challenge since younger consumers think and shop differently than their parents. Along with the growth of Millennial spending, comes the decline of spending by Baby Boomers. Millennials are expected to overtake Boomers in population in 2019 as their numbers swell to 73 million, while Boomers decline to 72 million. But the Boomer segment is still a huge cohort whose spending habits drive the economy. A warning to Apple aficionados: The Crown of Cupertino is losing its luster. We haven’t seen any real innovation from Apple in years – with only incremental enhancements to the iPhone and Mac since 2010. Apple has grown revenues by increasing prices – the average selling price of an iPhone in 2018 was $765 which was up 20% from 2017, while unit sales have flattened out. Amazon’s growth of Prime membership is showing signs of slowing down. At 55 percent, just over half of the U.S. is subscribed to Prime, which is about the same as in 2017. This was the first year that Prime membership did not increase. Some of this may be due to the fact that Amazon raised the Prime membership price in May to $119, but it is more likely a function of reaching a saturation point in the U.S. market. 2018 saw additional retail bankruptcies, and 2019 will be the year of the final shakeout. Most of the winners and losers have been decided, but several more will hit the mat this year. As in any year, 2019 will have a tremendous amount of opportunity for those who spot the trends and position their companies to capitalise on them. To discuss this further, you can email me on danny@refind.co.uk. re:find help businesses find the talent they need to deliver transformational change. Clients call us when they need change to happen quickly and effectively. We are Executive and Interim Search specialists. Click here to read about what we do specifically in the retail sector. GDPR and recruitment – will it put a stop to lazy recruiters?